With nearly 2 billion websites currently live on the internet today, it is hard to get a step up on the competition. Sure, the content you provide and the looks of your website can be a good way to attract some attention to your site over your competitor. However, the best way is to simply rank higher on Google. Millions of people use Google every day for a wide variety of different things and most people are likely to visit one of the first few sites they are provided with after their search. 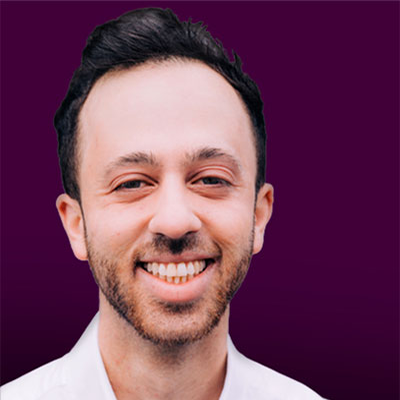 For example, if someone searches for “best dentist Los Angeles” and are looking to get some work done, they are likely to click on one of the first few links, so being ranked higher can be the difference between gaining or losing a lot of visitors/business. And the way you rank higher is by improving the SEO (search engine optimization) of your website. However, if you search the internet for SEO tools you will be greeted by dozens of different options. Some are definitely worth your time and money, while others really won’t do you much good. All claim to be the best, but how do you know which to go with to help your business? Well, you could try them all yourself, but that could be a lengthy amount of research and could cost a pretty penny as well. Instead, why not use what the experts use and what most people believe are among the best? This article will go over some of the best SEO tools that experts and the public alike use and love in 2018. The one you go with will depend on your unique needs, but any of these tools listed have value and can help your site rank higher on Google. 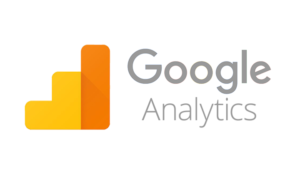 While it might not be as powerful or as full-featured as some of the options on this list, Google Analytics is a staple when it comes to SEO and managing the analytics of your website. It can provide you with a ton of insight about the activity of your website. This includes showing you how people are finding your site, which pages and content are most popular, where in the world your viewers are from and more. Out of all the tools, this is one that all new websites should utilize as the information this tool provides is very helpful in the early going, so you can see what is working for your site, what isn’t and where most of your visitors are from. Also, another huge benefit about this tool is that it is free to use. So while it may not provide the great keyword research or other benefits, it can help you keep tabs on your marketing efforts. Also, it works very well with other Google services or tools you may use such as Search Console and Adwords. Ahrefs is without a doubt one of the best and most professional SEO tools out there today. It is a one-stop-shop for everything you need to improve your SEO and reach that elusive first page of Google. 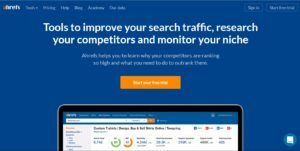 The features of Ahrefs are very robust and include keyword suggestions, content exploration, email notifications, crawl report and many more, all of which can take your SEO to the next level. One of the favorites of all the features, however, is the Site Audit tool. This tool will analyze your sites SEO and will highlight which parts of your site could use some work. Also, all of these features are laid out in an intuitive manner on the user-friendly interface that the tool possesses. However, if you want something as fully-featured and professional as Ahrefs, it will cost you. There is a 7-day trial for $7, but after that, plans start at $99 a month (for the Lite version) and go all the way up to $999 per month (for the Agency version). While that may seem like a lot for an everyday person, thousands of people and companies trust Ahrefs for their SEO needs so if you have the budget to afford it, it can be a great help to your company and website. While the interface and dashboard can be a little bit confusing for newcomers, SEMrush is one of the best and most full-fledged SEO tools out there. 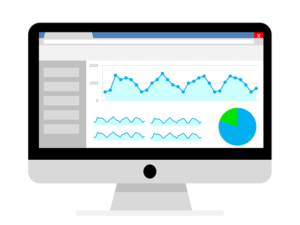 The list of features includes keyword research, site audit, backlink analysis, content performance monitoring and more. One of the favorite features of this tool is the domain vs. domain comparison feature. This allows you to compare your site versus a competitor and see what you can do to improve and where you have them beat. This is incredibly valuable in very competitive industries and spaces. So if researching your competitor is something important you to, SEMrush is a great option. 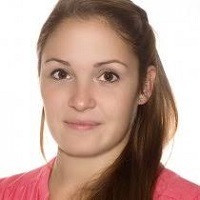 While there is a freemium model within SEMrush, it doesn’t offer a lot in terms of features. If you want the full experience and access to all the features, you will need to subscribe to a plan, which starts at nearly $100 a month. While many tools exist to help us improve the SEO of our websites, learning and understanding the ins and outs of SEO is not always easy. It can be a confusing topic and be getting well-versed in the industry isn’t always easy. As a result, instead of handling your SEO in-house and possibly struggling, there is the option of going with a consulting agency to help. These agencies feature experts well versed in SEO, whom can help your website in a big way. Each company will have their own unique tools and processes that they utilise to help you rank higher. Not only will they provide you with high-quality service, but will free up time for you to create content or increase the quality of the service you offer. There are a variety of different options if you are looking for an SEO consulting agency and this website is an example of a solid option with a lot of experience in the space. In the SEO industry, Moz has been a staple for years. It offers a comprehensive blog which can be full of great information. However, don’t let that fool you, it is still a tool with many useful features for your SEO journey. The features that Moz offers can make analyzing performance, link building, and marketing incredibly easy. The list of features includes everything from site crawl, to keyword recommendations, to insights on how your site is performing and how to improve it. It has just about every feature that you could need, and even features a couple of free tools such as Open Site Explorer and Keyword Explorer. So while there are some free tools that are worth using, if you want the full experience, you must get a paid subscription. Moz subscriptions start at $99 and go all the way up to $599, so there are plenty of options and the one you go with will depend on your needs and budget. 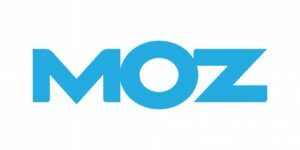 Moz also puts on an annual conference about SEO, called MozCon, which is a worthwhile place to visit if you’d like to network and/or learn more about the industry. Majestic is among the best and most helpful SEO marketing tools out there. It has countless useful features that include Site Explorer, Majestic Million (which is a ranking of the top 1 million websites, and can be a very valuable tool to check out), a backlink history checker and so much more. Of course, it also has use as a keyword research tool to make sure you are using the correct terms to rank as high as possible on Google. It is used by many people for competitor research as it allows for many features to see not only the page rank and domain authority of your site, but also your competitor. As you have seen by a few of the tools included in this list, sometimes, performing SEO research on your competitors is just as important as monitoring and improving SEO on your own website. 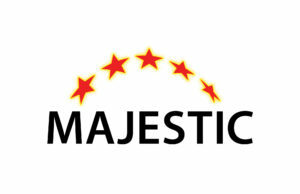 Majestic offers a few different pricing plans that you can choose from. They start with the $79 Lite plan, and end with the $399 Full API version. So it has a lower introductory and final price than most of the tools we have looked at, so if you have a bit of a tighter budget, this could be a solid option for you, potentially. In conclusion, these are some of the best SEO tools in the market to utilize in 2018. They are used by experts and the public alike and have a ton of value in the form of great features and options. Using a few of these services and tools will give you a great chance to improve your SEO and rank higher in your industry. This blog is a guest post written by Ashley Lipman, The Blog Frog.